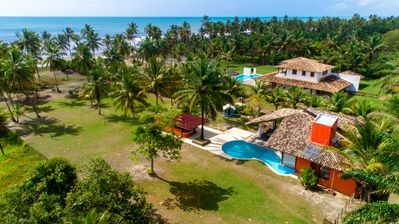 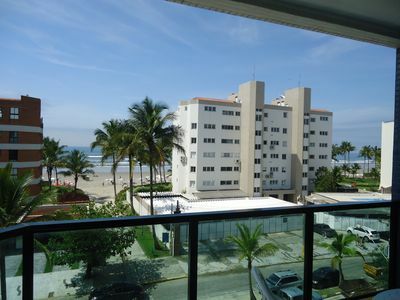 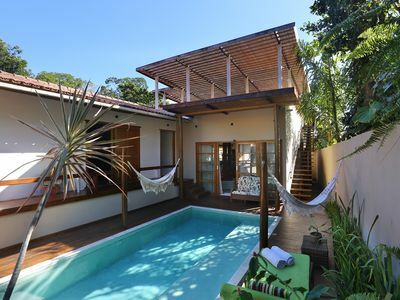 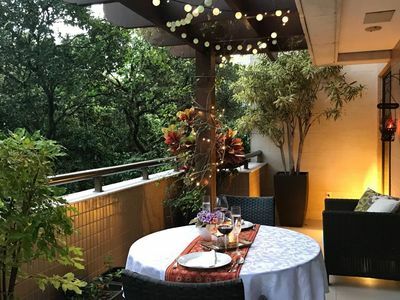 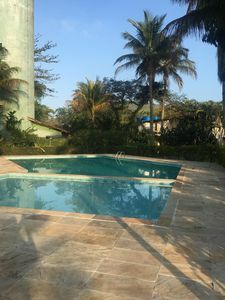 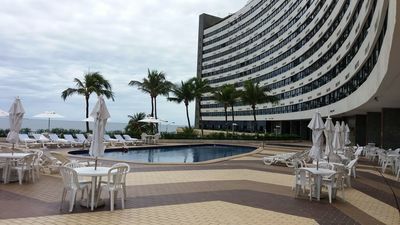 The apartment has 3 bedrooms, being 2 suites in the upper floor, it has a large and lovely open balcony, wifi, fully equipped kitchen and it is unique due to its great location, at walking distance of the beautiful Leblon beach. 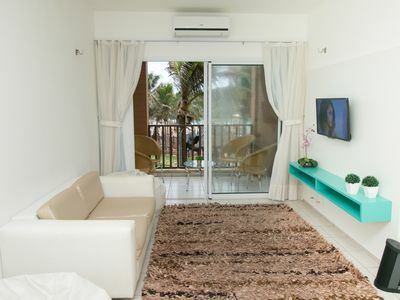 Providing quietness, comfort and luminosity, this lovely appartment has everything to be the perfect place for a couple or family vacation. 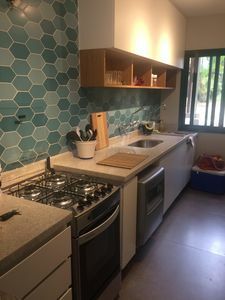 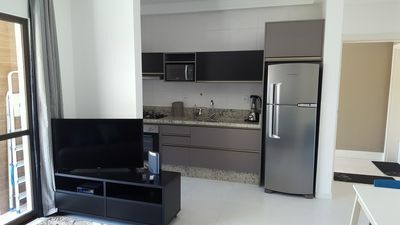 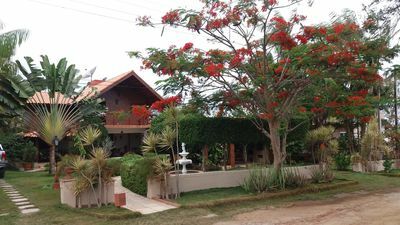 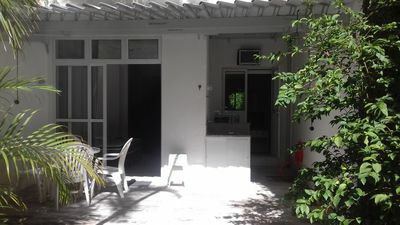 The kitchen has, besides the stove and refrigerator, dishwasher, microwave oven, electric oven, express coffee machine, toaster, blender and mini-wine cellar. 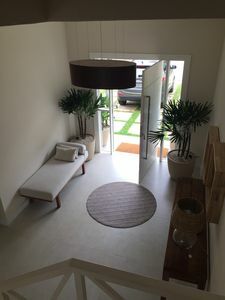 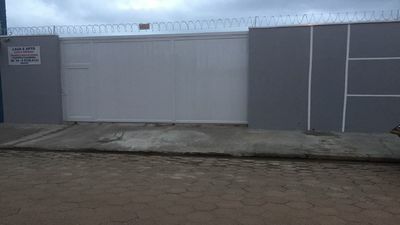 Guests will have access to all the apartment, except for the maid’s room, and to one parking space. 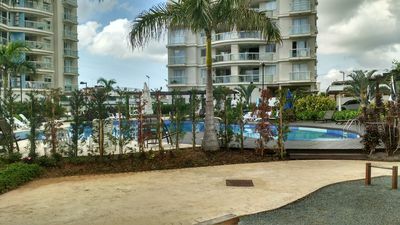 The apartment has open balconies and stairs and the persons responsible for kids must be aware in order to avoid accidents. 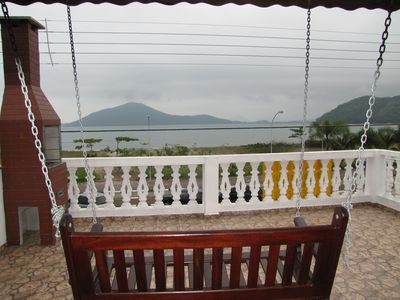 Chalet Alter do Chão Furnished - Independent Environments. 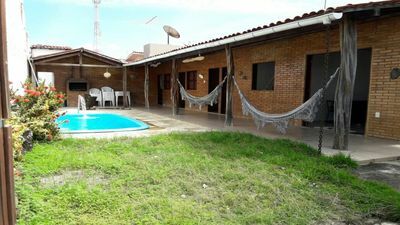 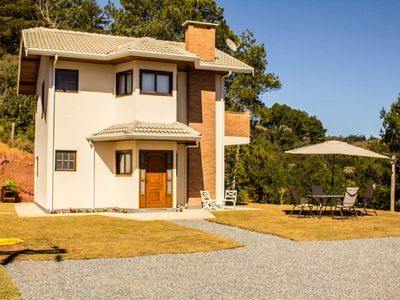 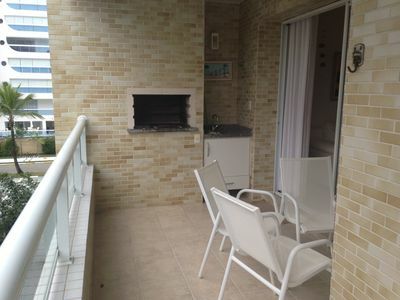 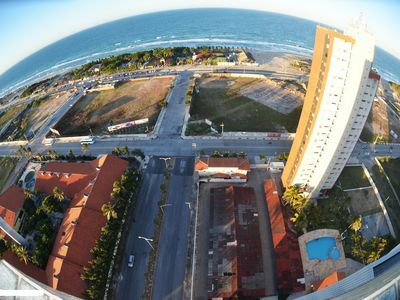 Beautiful property in Praia da Baleia with swimming pool in the condominium, near the beach.